Revolutionary feminism is resurging across the world. But what were its origins? In the early 1970s, the International Feminist Collective began to organise around the call for recognition of the different forms of labour performed by women. 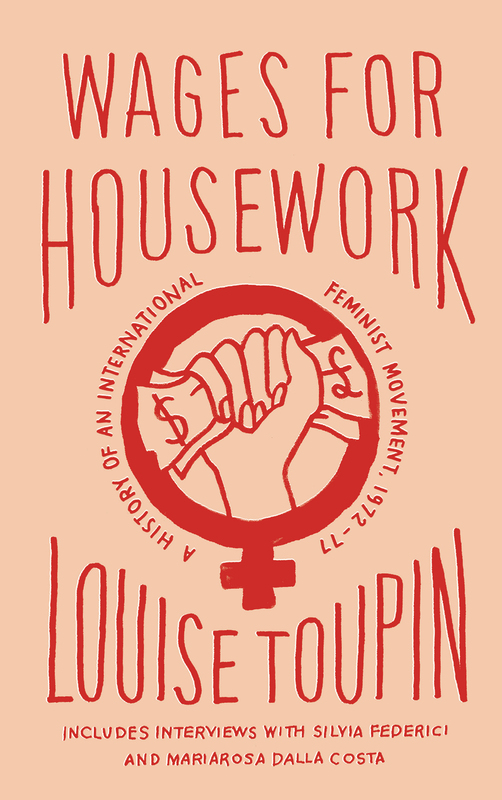 They paved the way for the influential and controversial feminist campaign 'Wages for Housework' which made great strides towards driving debates in social reproduction and the gendered aspects of labour. Drawing on extensive archival research, Louise Toupin looks at the history of this movement between 1972 and 1977, featuring unpublished conversations with some of its founders including Silvia Federici and Mariarosa Dalla Costa, as well as activists from Italy, Germany, Switzerland, the United States and Canada. Encompassing rich theoretical traditions, including autonomism, anti-colonialism and feminism, whilst challenging both classical Marxism and the mainstream women's movement, the book highlights the power and originality of the campaign.